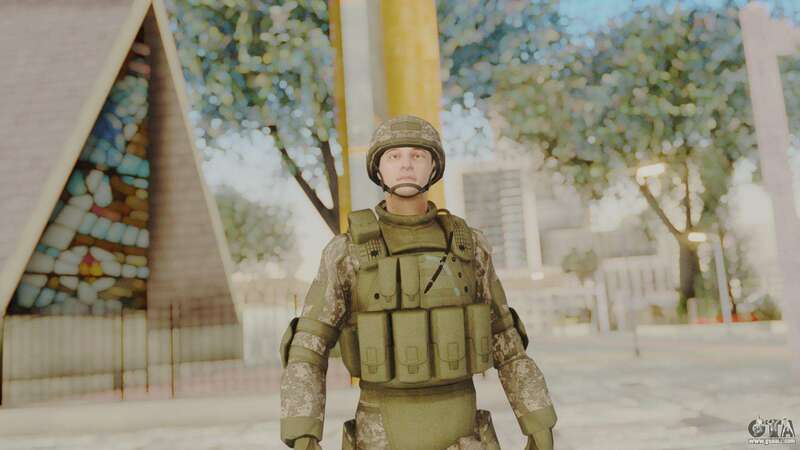 Urban US Army Soldier from Alpha Protocol for GTA San Andreas. 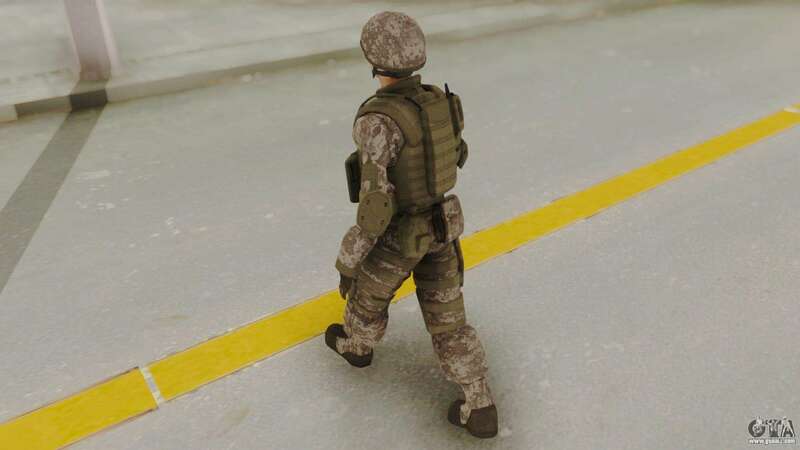 High quality model of a soldier will not let You perish during the fight. 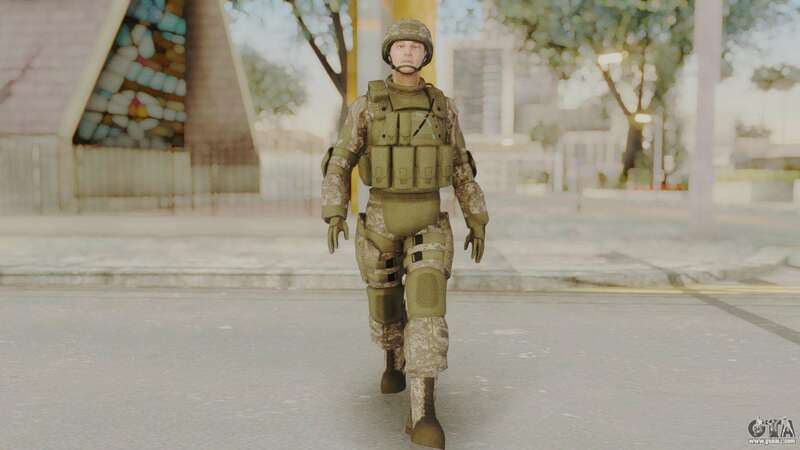 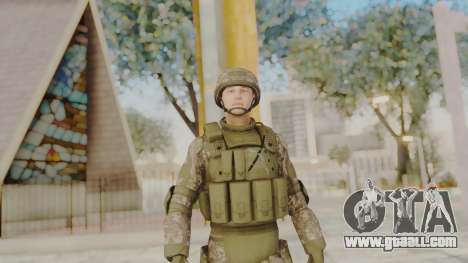 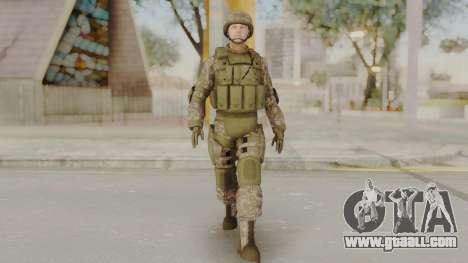 Urban US Army Soldier from Alpha Protocol for GTA San Andreas can be downloaded for free using the appropriate button, and install mod the game can be as using unattended setup mode in our firm installer or manually.